Hello Hoppers! 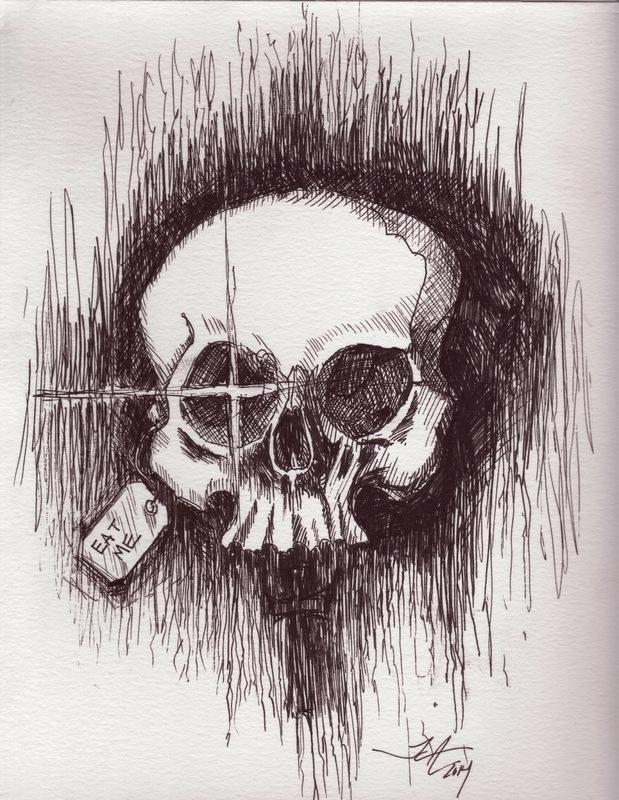 And welcome to Horror Made! 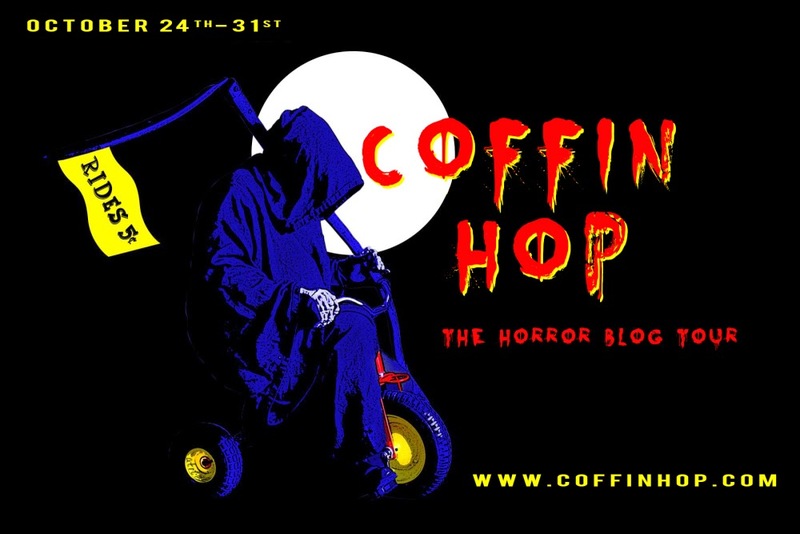 I’ve joined the army of fellow horror creators in the 2014 web-tour, Coffin Hop. From October 24th-31st we lurkers of the dark internet recesses are bringing you chances to win freebies and prizes at every turn. 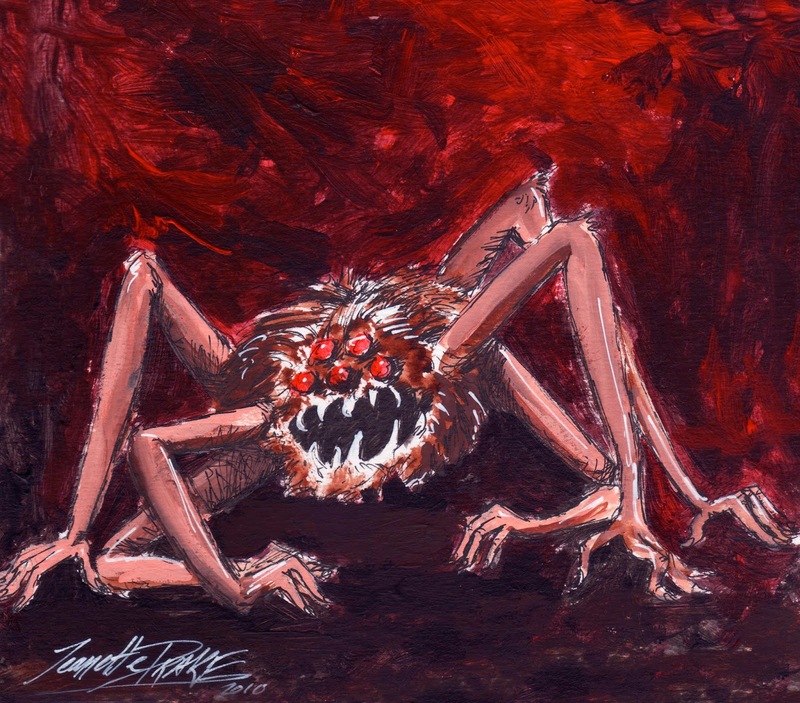 To enter to win just comment below, the top 10 comments, be they funny, scary, or poetic will win their choice of print. Winners will be announced on November 2nd, 2014.